These low carb biscuits are flavored with chopped jalapeños and cheese! Disclosure: I was provided with this baking mix from LC Foods free of charge in exchange for my fair and honest review. Please see my disclosure policy. This post also contains affiliate links, which means that at no extra cost to you I can make a tiny bit of money to help support this blog. Thank you! I love making good food from scratch. I also love eating good food that is convenient. This low carb Angel Biscuit baking mix is somewhere in between. 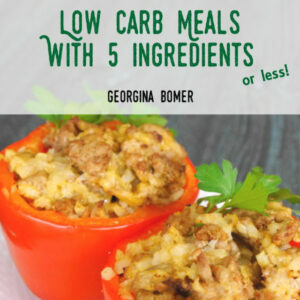 It’s not an “add water, mix, pour, bake” product, but it IS a super low carb delicious mix that does a lot of the work for you. 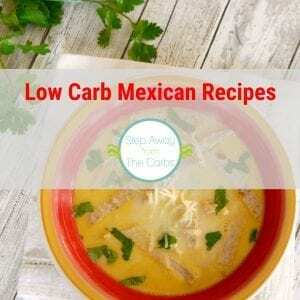 You’ll need to add yeast, heavy cream, butter, water and vinegar, and should you eat every single biscuit – that would still be 8g net carbs – TOTAL. I still have loads of jalapeños growing (see my Jalapeño Poppers for Halloween!) so I decided to add some to my low carb biscuits, then top them with a little cheese. I followed the pack instructions, and here’s what you have to do. 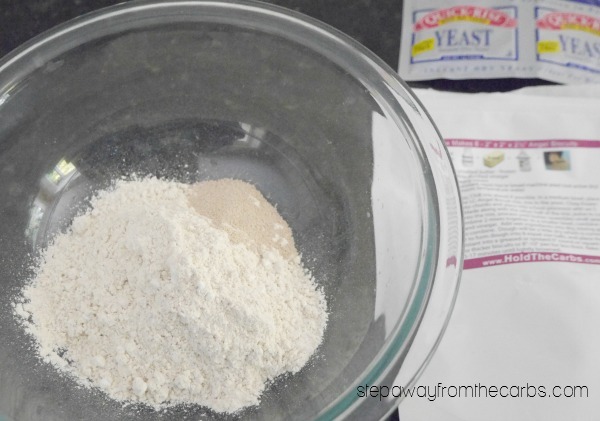 Mix together half the biscuit mix with yeast. Add chunks of frozen butter to a food processor with the other half of the biscuit mix. Add the two mixtures together. Mix together water, cream and vinegar in a bowl. Add all the wet ingredients to the dry, together with a chopped jalapeño (I just used one large pepper but two wouldn’t have been wrong!). 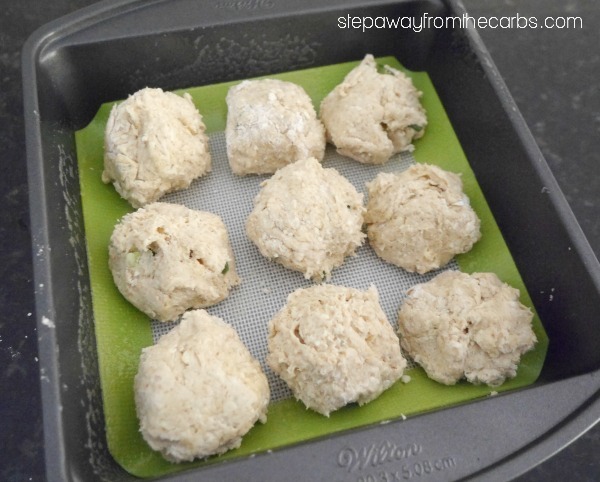 Form into a dough and divide the mixture into balls. The biscuit mix suggests 8 but I accidentally made 9! I placed them in an 8×8″ baking pan. Bake them in a preheated oven for 10 minutes, sprinkle over some cheese (I used a Mexican blend) then cook for a further 5 minutes. 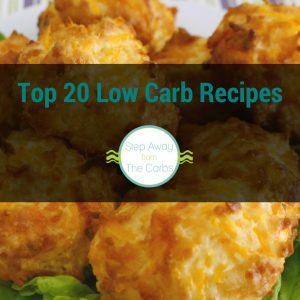 Get your low carb biscuit mix (and many more delicious products!) from LC Foods! These look amazing and fluffy like conventional biscuits! Love jalapenos in almost anything! 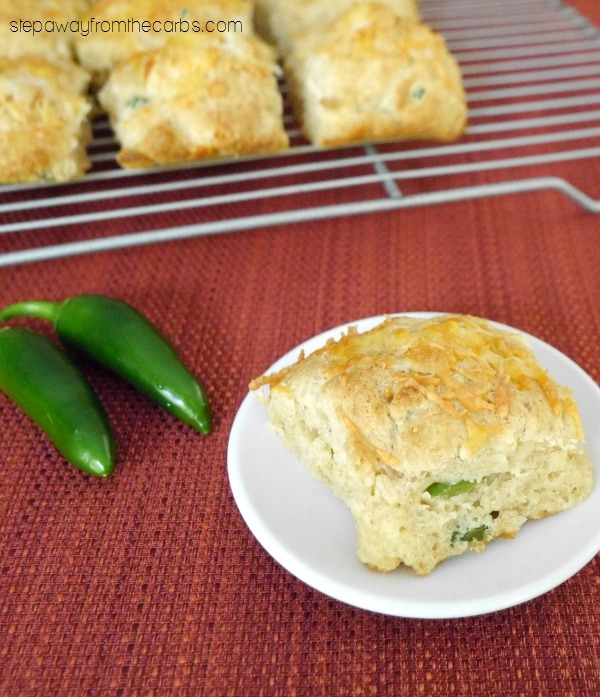 I was just thinking of jalepeno biscuits the other day. These look good. 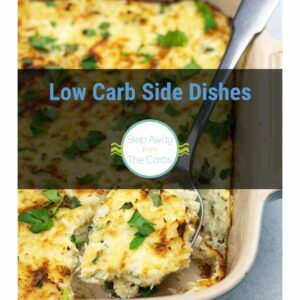 I would love to have had the net carbs posted. 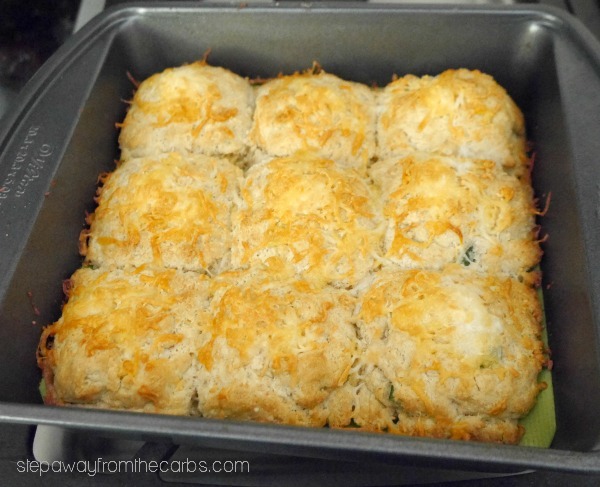 I did mention that the whole mix when made up is 8g net carbs – so it really depends on how many biscuits you make from them. 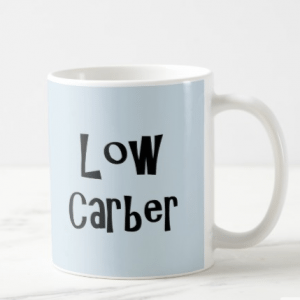 I made 9 – so under 1g net carb per biscuit. Wow! Those looks fantastic! Biscuits, cheese, and jalapeños? How could it get any better? I think your jalapeno plant will keep you busy for another few weeks – I’ve seen how HUGE it is! Your biscuits look fab. And so large they could almost pass as scones! These biscuits look fantastic! I need to try that mix.